If you feel like you don’t quite belong, we’ve got three simple reminders for you. As much as we would like to be everyone’s cup of tea, this just isn’t possible in reality. Yet, sometimes (despite knowing this), in trying so hard to be liked by everyone else, we forget who we really are in the process. Often, one of the issues preventing people from connecting with others is the feeling that they don’t really fit into a social group. Instead, they feel like they’re lost somewhere in-between. 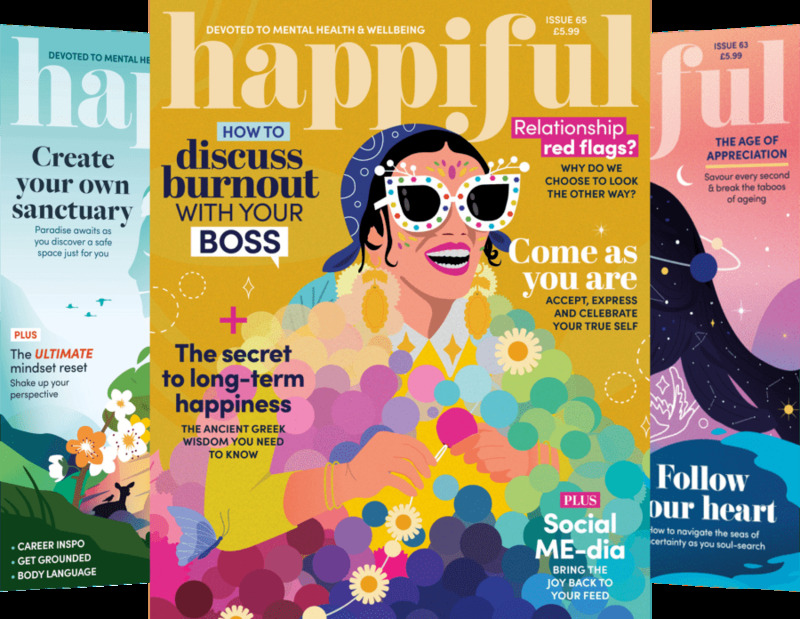 If you’re struggling to gel with a group, whether it’s at work with your colleagues, you’re new to a neighbourhood, or you can’t click with your other half’s friends, we’ve got some simple things for you to remember. ‘Fitting in’ can mean different things to different people. To some, it might mean being the centre of attention, having lots of friends, or being the most popular person in a group. 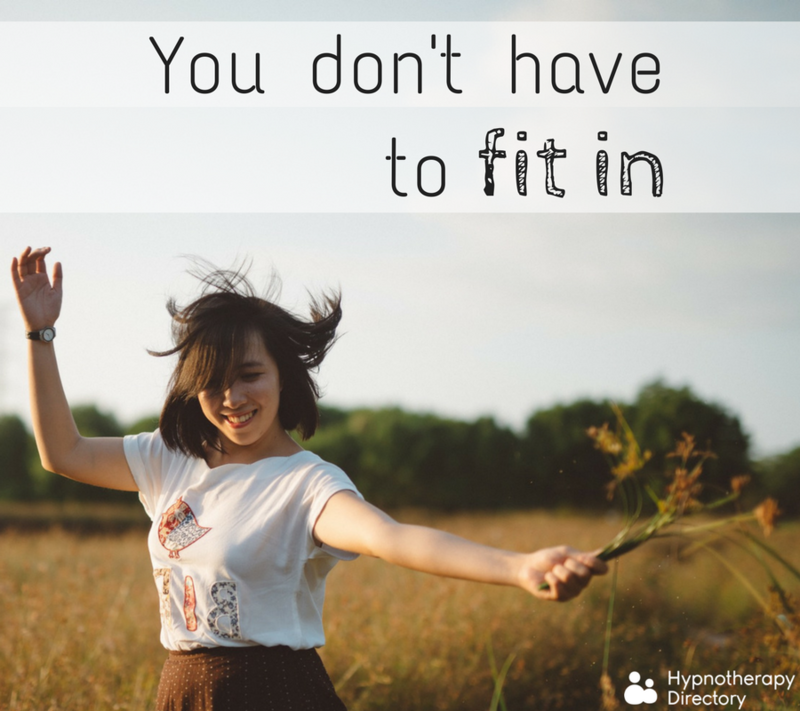 But, adjusting your idea of what it means to ‘fit in’ might be the most important aspect in helping you to feel that you are being accepted. Sometimes, we are our own worst enemies. We can isolate ourselves by thinking that we don’t fit in. If you try to stop thinking in this way, you might find that you are more able to actively take part in the group, and start to feel more accepted. It’s ok to be eccentric, or a bit weird – in fact, we actively encourage you to find something you love and explore all the opportunities it brings you. Don’t let anyone bring you down for who you are. By following your heart and doing things that make you happy, you might find that it brings you in touch with others that have similar passions to you. By embracing the things that you love, you might open yourself up to a whole new social circle, too. It’s OK to be different from the society’s norms – being different is what separates you from others. Your eccentricities are what you’ll be remembered for and what other people will think of fondly. As long as you are happy in yourself and you have a support network you can rely on – whether that be family, friends, colleagues, or a professional that you trust – that’s all that really matters. Remind yourself that if you’re happy with who you are, that’s what counts; it is by no means essential to ‘fit’. You don’t have to prove yourself to anyone – the only person that really needs to like you is you. If you’re struggling with low self-confidence, take a look at our blogs for more tips and advice.